Quidgest is once again present at eHealth Summit in Portugal. The third edition of the largest technology and health summit will take place from March 19 to 22 at the Altice Arena – Sala Tejo and PT Meeting Center and has more than 220 speakers, 40 of whom are international experts in Public Health; Robotics; Telehealth; Cybersecurity; Data Protection; Digital marketing; Artificial intelligence; eProcurement, among other topics. 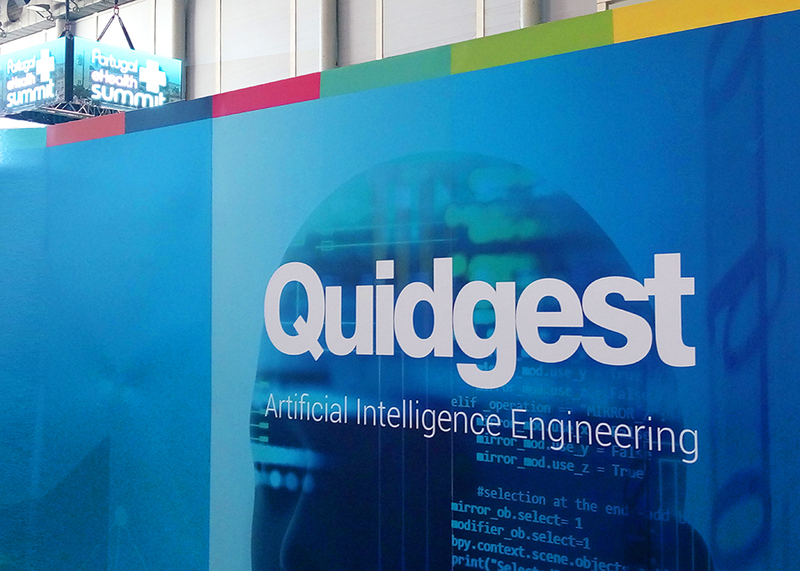 Quidgest’s administrator, João Paulo Carvalho, will join the panel on “Internationalization Experience” on March 22 at Stage 2 – SPMS, at the PT Meeting Center, at noon. With more than 20 years of experience in ​​Health Plan Management, Quidgest is responsible for managing the health plans of the employees of three of the 10 largest companies nationwide. They recognize in Quidgest and in their experience an effective management guarantee, both from an economic point of view and in the quality of the services provided.